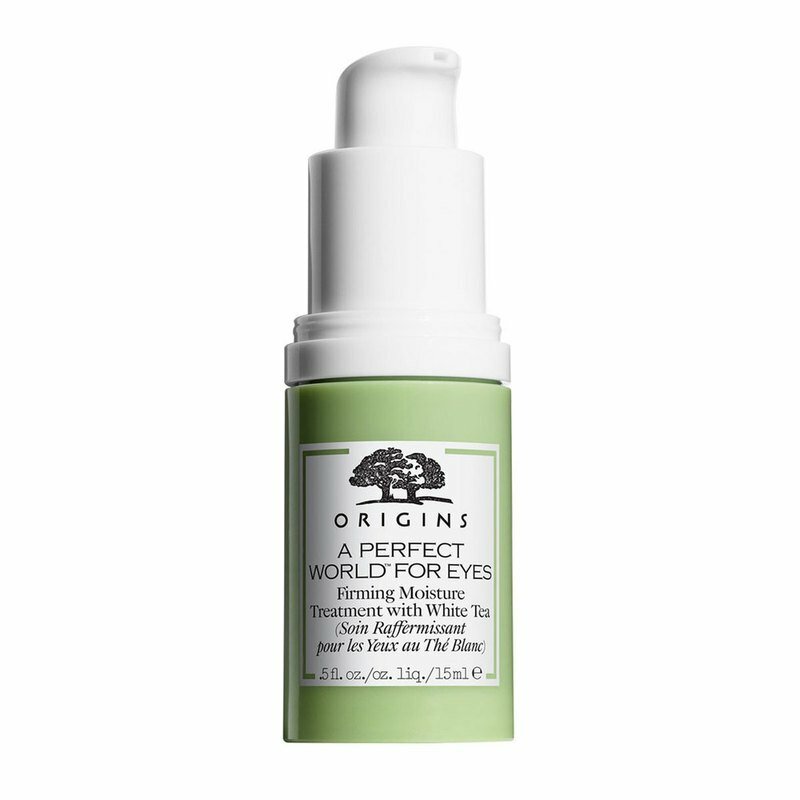 A lightweight, antioxidant-rich eye treatment that hydrates & protects the delicate eye area. Instantly renews under eyes—helps firm with moisture, tones & brightens dark circles. Plus, antioxidant-rich White Tea helps defend against oxidation to lessen the appearance of new creases & crinkles. Dermatologist & Ophthalmogist tested. Silver Tip White Tea- Known in China as the "Elixir of Immortality", Silver Tip White Tea is a potent antioxidant that helps protect skin from damaging free radicals. So skin stays looking youthful, longer. How To Use: After cleansing, pat gently around the eye area with the ring finger. Use AM & PM.